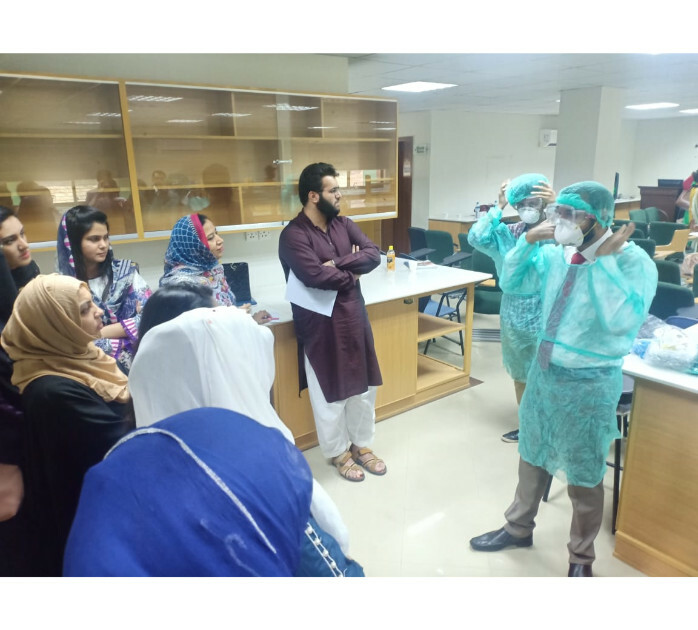 One Day Bioawareness Workshop was arranged in University of Central Punjab, Lahore, Punjab by PBSA Punjab Chapter on 23 October 2018. Participants learnt about hand washing, needle stick injury, proper doffing of gloves, and had lectures on biological risk mitigation. 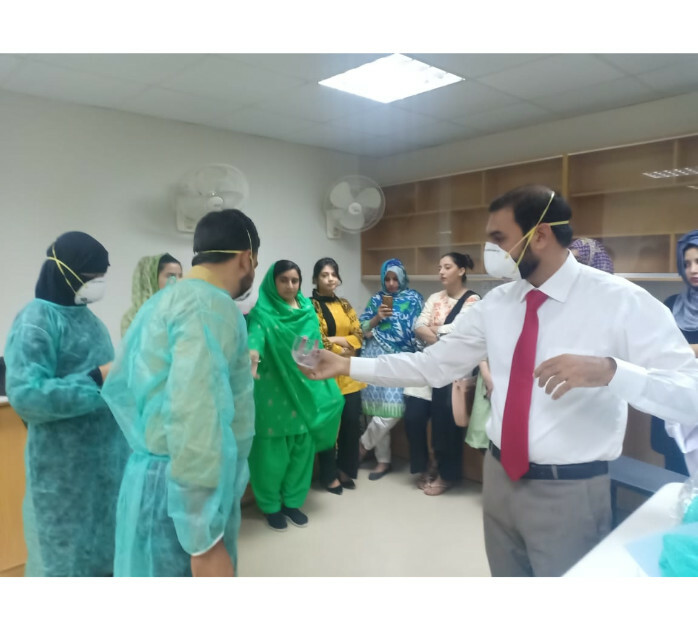 Participants appreciated the efforts of PBSA in spreading the message of biosafety and biosecurity in Pakistan. They hope to implement these trainings in their parent institutes.